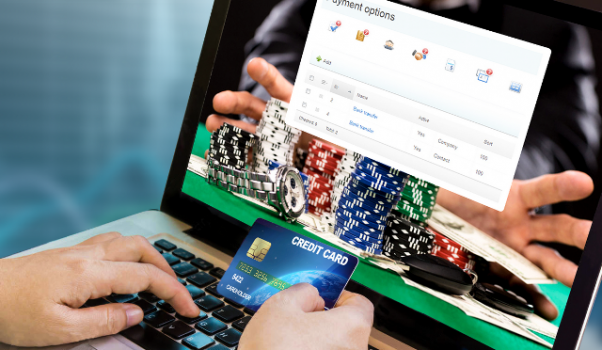 ISoftBet is one of the major players in the French-speaking market. Recently, she announced the imminent launch of a new slot machine called Eye of the Amulet. This slot propels you in the heart of the pyramids of Egypt, in the skin of an adventurer in search of riches. The pyramids have always inspired the greatest fantasies and our hero will perhaps make you discover new mysteries. Will you find the sacred amulet? The Eye of the Amulet Slot Machine is a 5×4 (5 reels and 4 rows) game with 40 paylines. The rollers are set at the foot of a large pyramid and a palm tree, with a glimpse of your treasure in the foreground on the left. 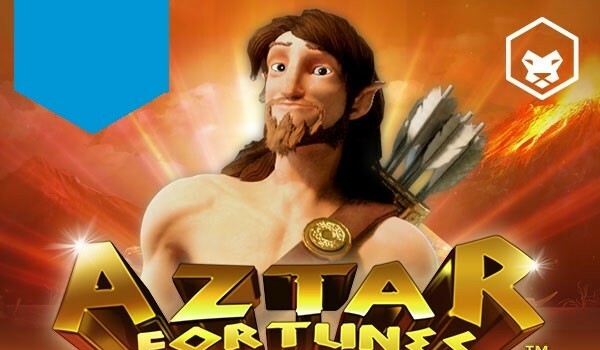 The amulet is the wealth you are looking for above all and it will also be the scatter symbol on the reels, synonymous with access to free spins. The wild symbol is represented by the golden scarab and can as always replace other symbols to create a winning line. You will see it appear at any time over spins. A random event is also available on Eye of the Amulet and materializes in a sandstorm that will break on the rollers. Depending on the power of this storm, you will be able to collect random wilds, wild reels or a bonus feature. Eye of the Amulet shines with its graphics and overall appearance, but it’s certainly its free spins mode that promises the most action. 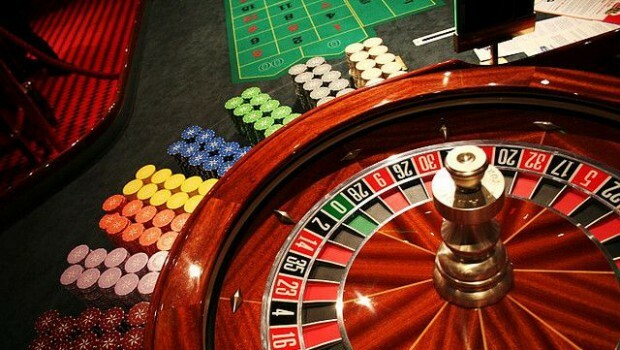 With three or more scatters found on the reels, your sesame for the free spins is obtained. 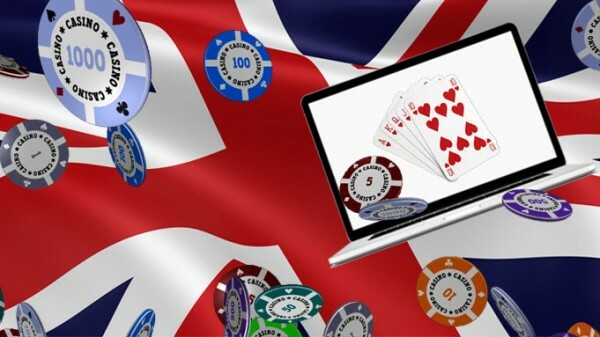 Three scatters give you five free spins, four scatters ten free spins and five scatters fifteen free spins. 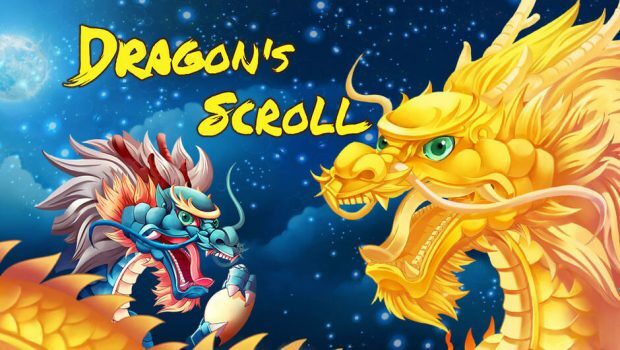 The bonus of these free spins is that you get the right to throw a bonus wheel before you start. 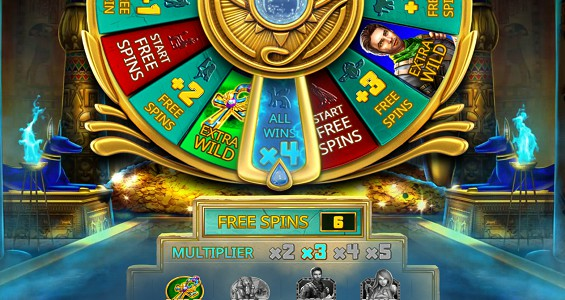 This bonus wheel can award you different types of prizes, such as extra free spins, extra wilds or prize multipliers. 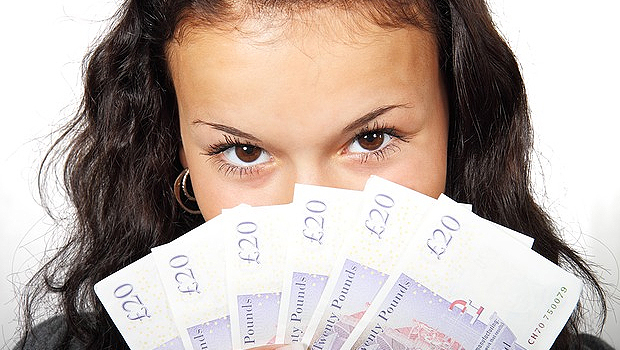 With a little luck, the free games that follow will have no trouble accumulating wealth..! 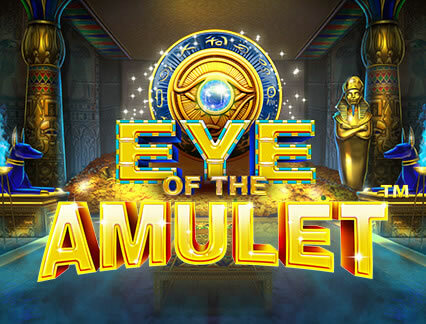 Eye of the Amulet is a successful slot machine that will soon be available on all iSoftBet online casinos. 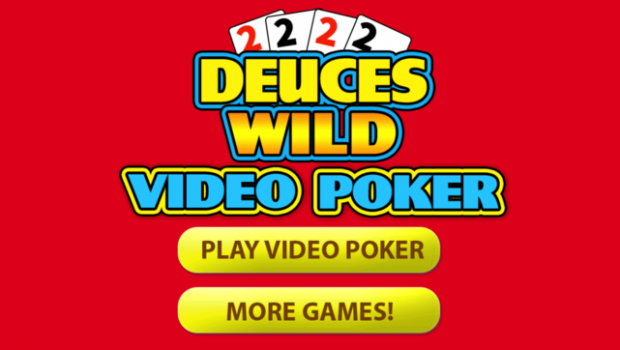 Developed in HTML5, it will be fully mobile compatible with access via Android and iOS systems.